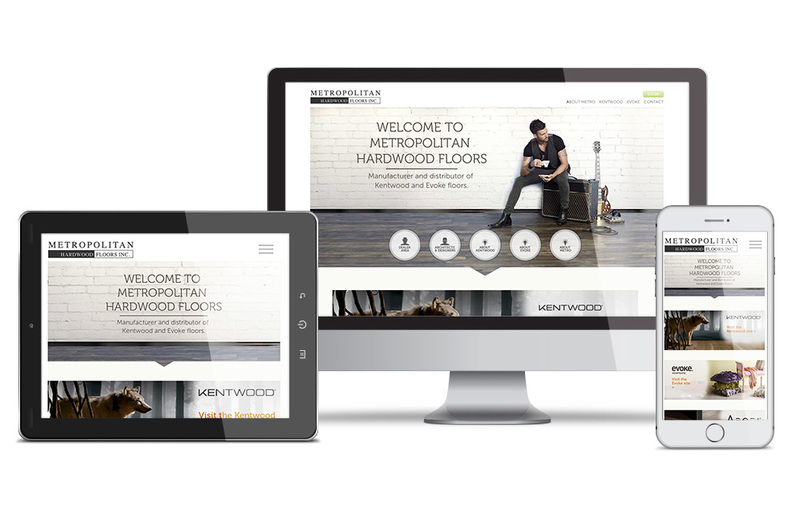 Metropolitan Hardwood Floors is an international manufacturer and wholesaler of high-end flooring. We were chosen to redesign their website, in part, due to our experience with custom Drupal websites and online learning management systems (LMS). We built them a fully responsive front end website with an extensive backend portal for dealers to manage information distribution, participate in online video training courses, and automatically synchronize customer data with their Salesforce CRM. 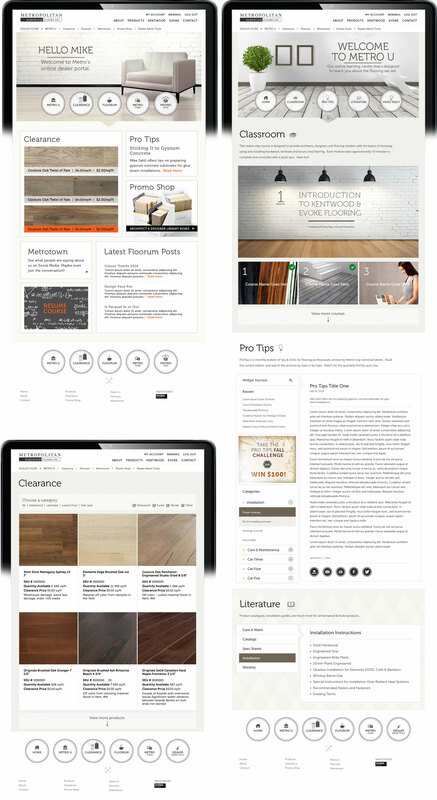 The platform also features product catalogs for clearance items and promotional materials, regionalized content for Canadian and American visitors, and an easy-to-use content management system (CMS) for clients to make regular additions and updates to both content and learning modules.